Cafe Corner is a place you must visit. 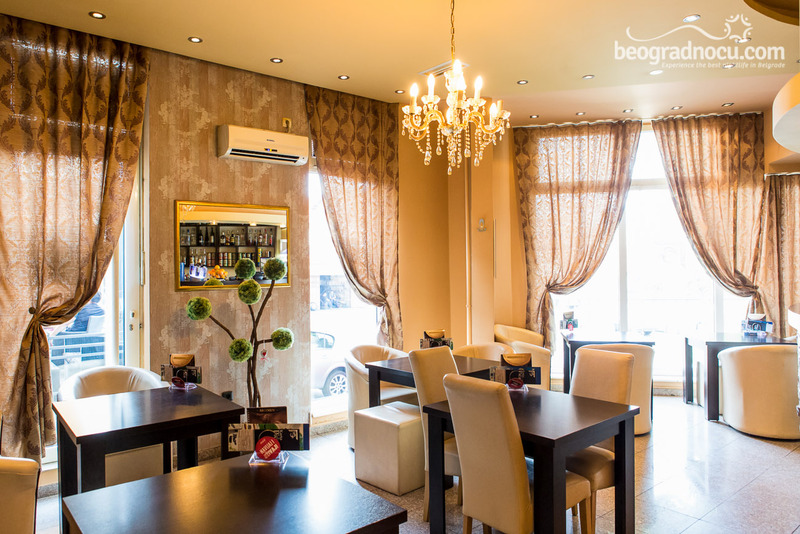 Beautiful cafe located at Gospodara Vučića Street No 245 is ideal choice for every day. From 8 am until 1 am You will find party you can really enjoy. House and pop music will be just a right choice for everyone with good taste for music. Cafe Corner can accommodate 100 people. 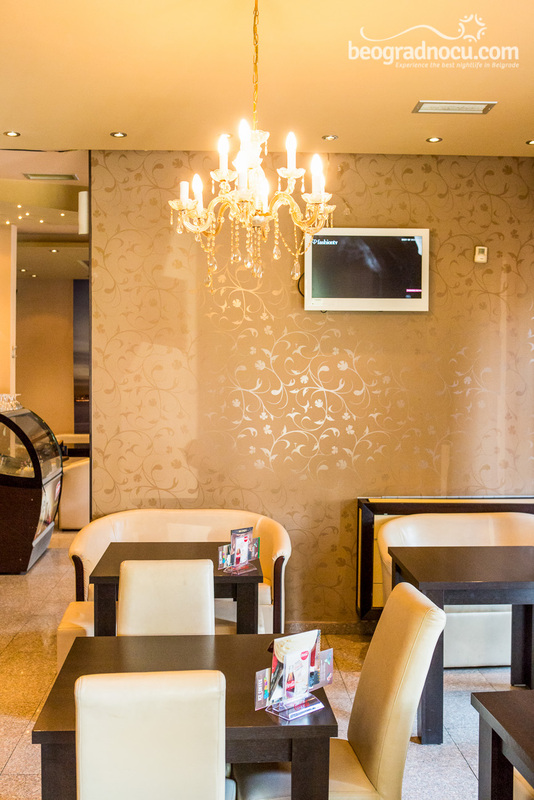 Interior is delightful, modern, sophisticated and made for your enjoyment. Beide and gold colors prevails in interior that are giving this place special charm and make your stay here unforgettable. 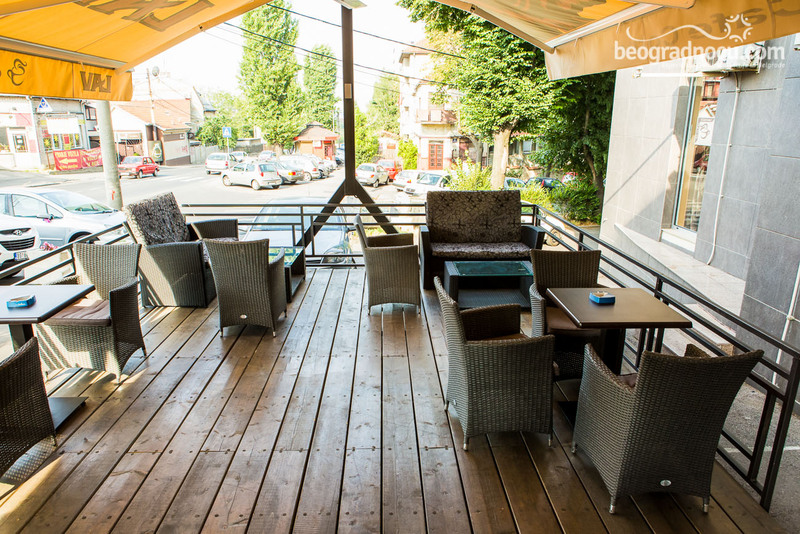 Depending on your desires you can enjoy also in garden of this beautiful cafe in heart of Belgrade. 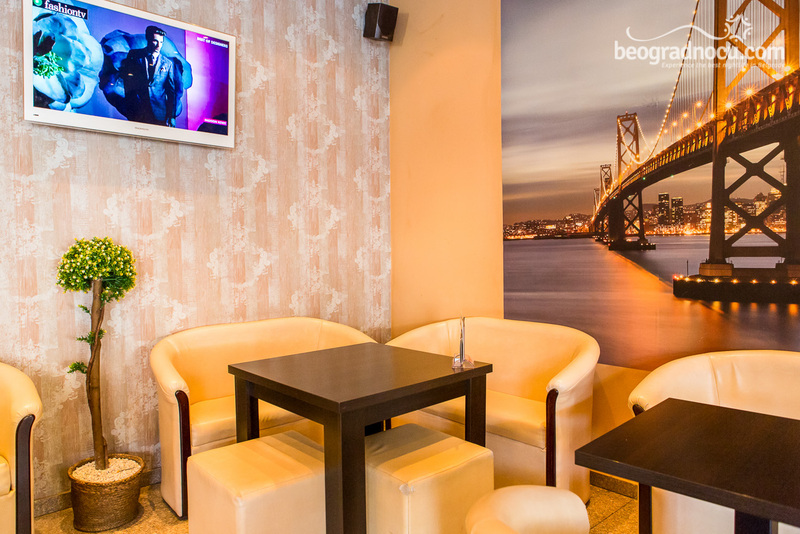 Cafe Corner is a place for urban crew who likes sophisticated entertainment and who knows how to enjoy in quality, since cafe Corner is about that. 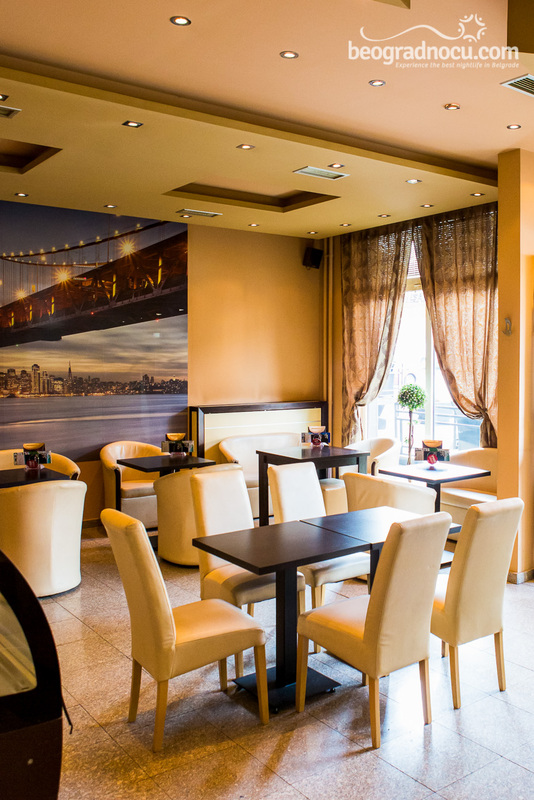 Illumination in cafe Corner is modern and urban with touch of sophistication. Service is on high level, staff is very friendly and professional and prices are very affordable. 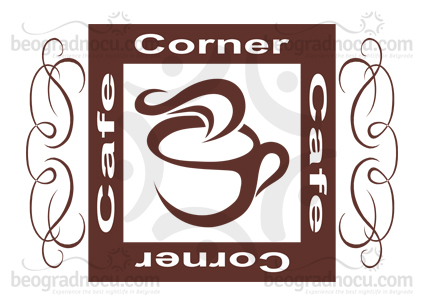 Cafe Corner is ideal place for morning coffee, chatting with your friends and evening enjoyment with your friends. Here you will find everything you need and unforgettable time you will remember. 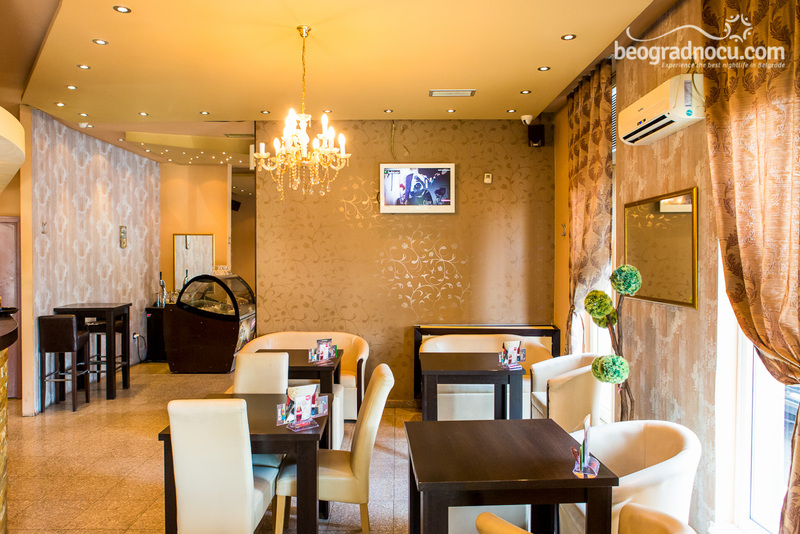 This cafe will quickly become place for gathering of people with whom you can really enjoy. 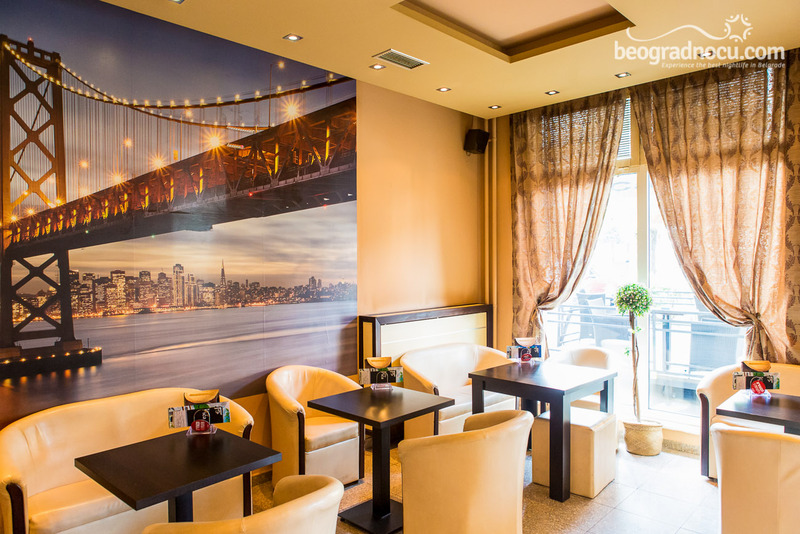 Pleasant ambient, great music and delightful atmosphere that will attract you come back again. 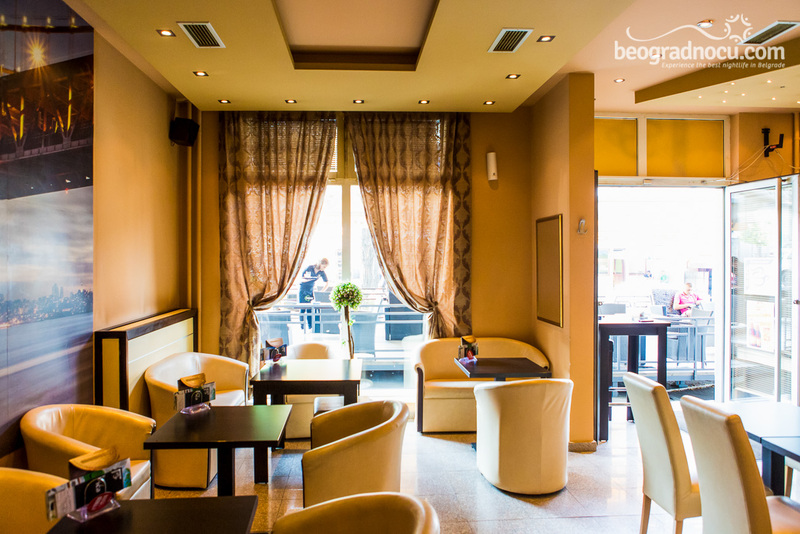 Urban legends are inevitable part of nightlife in Belgrade and take place in places like this. This is also favorite place of celebrities. 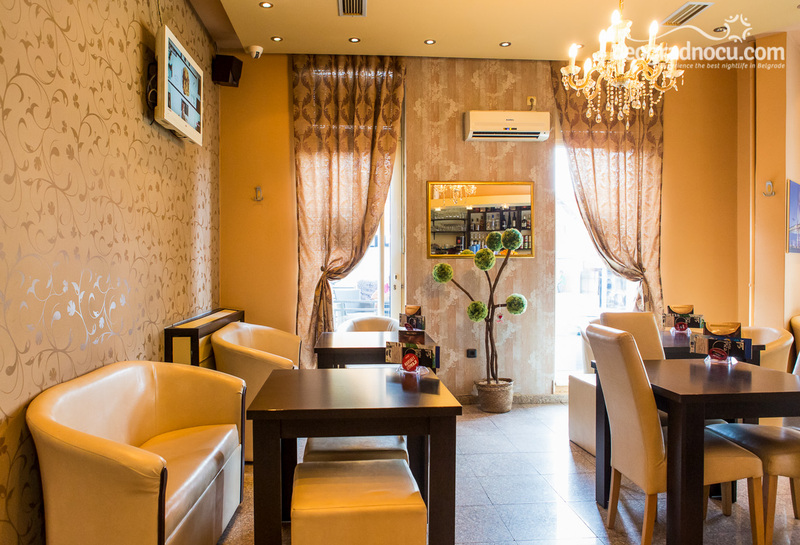 Cafe Corner is your favorite place that will bring you memorable moments, positive atmosphere that the whole city will talk about. We are already addicted to this place and you have to see why. See ya!